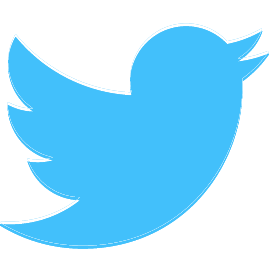 The BRWTP produces drinking water that is better than required by federal and state safe drinking water standards. 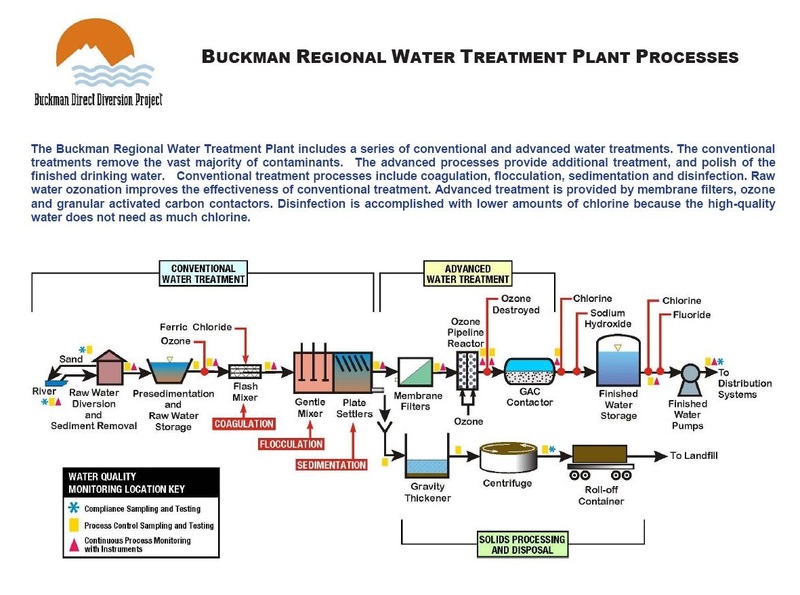 The water treatment plant includes a set of highly effective and state-of-the-art advanced water treatment processes that provide multiple barriers and effective removal of contaminants. The BRWTP effectively removes harmful pathogens. Other contaminants attach themselves to particles in the sediment of the intake water such as sand, silt, and clay. The water treatment plant removes at least 99.99 percent of all sediment particles and contaminants using one of the most effective particle removal processes available. 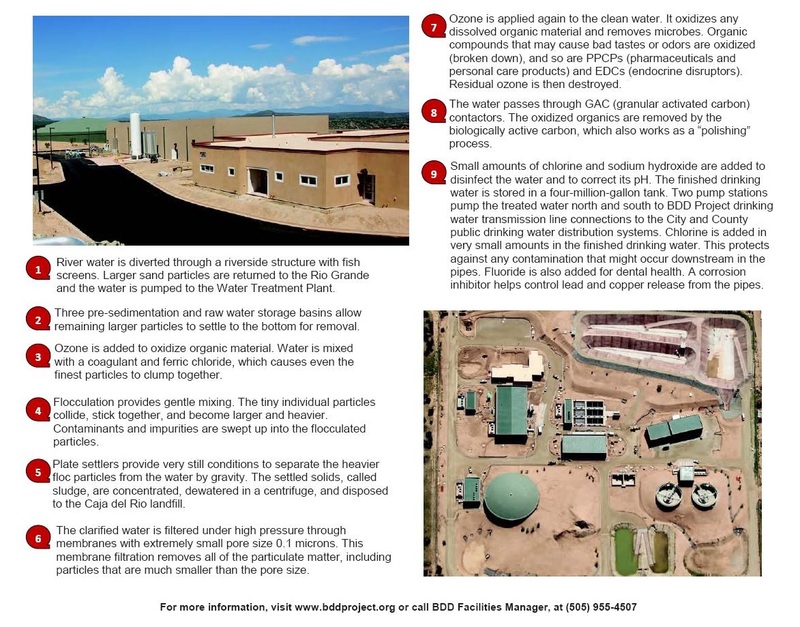 The water treatment plant also effectively removes arsenic, uranium, pharmaceuticals, personal care products, and precursors of disinfection by-products. SF Water Resources & Conservation Mgr. 341 Caja Del Rio Rd.